Outstanding in every way possible! Could sell sand to the beach! 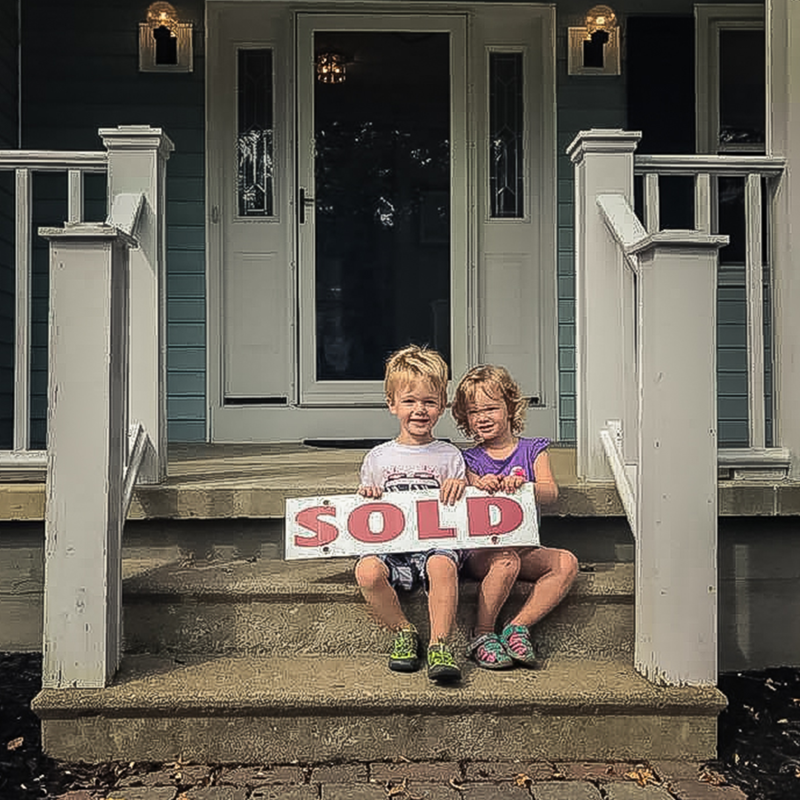 Sold our home in 3 weeks! Kathy Gordon is an amazing realtor!!! Had an offer in TWO WEEKS! Sell within the month and it did!! An expert in his field! Made our first home buying experience wonderful!!! 100% happy with the outstanding service! Kathy Gordon was amazing every step of the way! She went above and beyond the calls of a realtor. She was honest, courteous, and worked hard to find us a home within a short timeline. You could tell she is not a realtor who is just trying to sell homes; she works to ensure that her clients are happy and comfortable throughout the whole process. Now we live in amazing home in a great neighborhood and we have Kathy to thank for that! We loved working with her and would recommend Inglenook to anyone! Bob is outstanding in every way possible. He made worthwhile suggestions like: fresh paint for the interior. New paint for the deck. Updating the concept steps, and improving the Landscaping. Also he expertly negotiated. Ensuring people were credit qualified. Ensuring offers were realistic. Always explaining details I wasn't clear on & protecting my interests. Our family has used Kathy Gorgon as our realtor since 2015. Since then, we have had several properties sold/purchased through her. I would never deal with anyone else, this women could sell sand to the beach, truly! Outstanding communication, response time supersedes anyone else I've seen in business. She is patient, kind, and trustworthy. Absolute delight to work with! We contacted Adam to sell our home because a friend recommended him. He sold our home in 3 weeks. He was always available to answer a question no matter what time of day it was. We moved out of state three weeks before the closing and he took care of everything for us. We would highly recommend Adam. Kathy Gordon is an amazing realtor!!! If you are thinking of going with someone else DON'T!!!! She answered all of our questions was there every step of the way no matter what time it was. She fought for us, negotiated for us, and worked extremely hard for us. If there ever was a doubt she reassured us and walked with us every step of the way. I can't express how amazing she is!! She is an experienced, no nonsense kind of realtor who will work for you non stop and make you feel like your the only one that matters.. thank you Mrs. Gordon for getting our house sold in a month we couldn't have done it without you!!! I had three other realtors out to meet me prior to putting my house on the market.Each one of them although very nice people had a very defeatist attitude due to the city I lived in. They presented no marketing plan other than saying it would be "on the internet sites". Bob on the other hand came in like a spitfire, although he did have a realistic outlook on the market he assured me he would market the home using the latest proven methods, social media and high quality digital photography. He delivered on EVERY promise and even went above and beyond and my house had an offer in TWO WEEKS after being on the market. 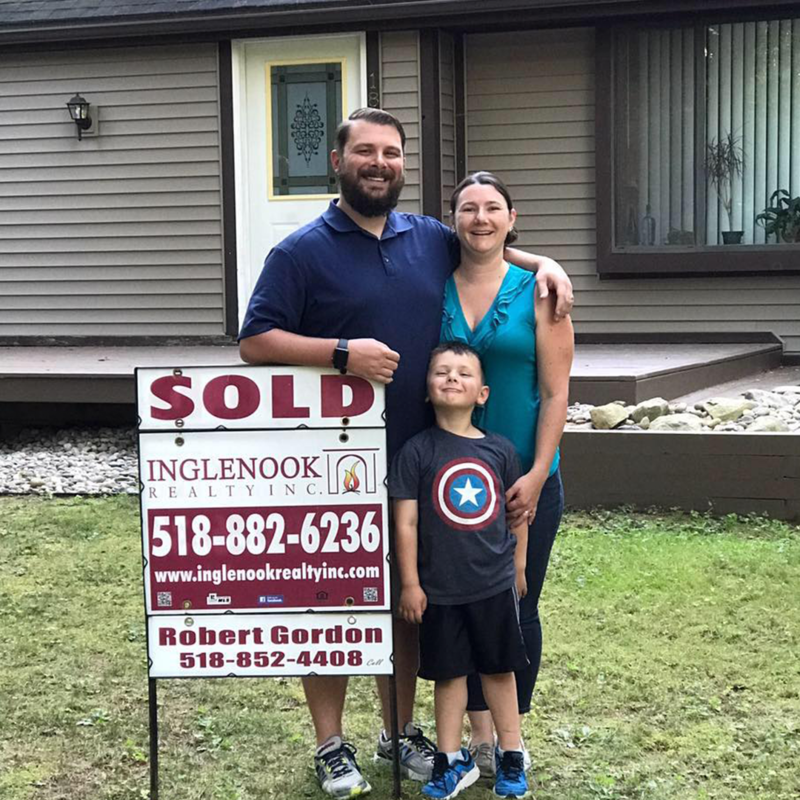 I will recommend Bob and Inglenook realty to anyone and everyone. I cannot say ENOUGH about Kathy and how she helped me sell my house. This was a house that needed to sell quickly due to a rough divorce, our first time in the house together - Kathy told me it would sell within the month and it did!! She stayed positive and kept me calm. This was an extreme situation and she was professional and positive guiding me thru the processes. It was a pleasure to work with her and a privilege to have her on my side. Adam is an expert in his field. He made the home buying process enjoyable and simple. The negotiation process was smooth. He kept us in the loop every step of the way and was very easy to get in contact with. Adam has not only a wealth of knowledge but an immense amount of patience as we must have looked at over 100 houses before we found the right one. He truly was wonderful to work with all around. 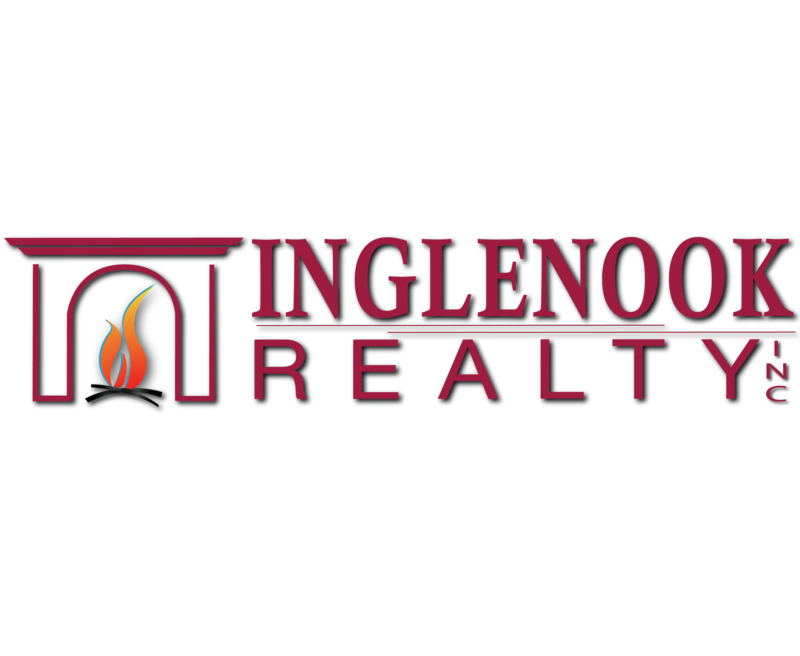 Inglenook is a top rated realty company and this is from personal experience. We had Amber Mathias as our agent a few years ago and I've never seen someone so aggressive and compassionate at the same time in helping us sell our home. We had other companies before Ingleknook (Amber Mathias) and they did not show the qualities as agents like Amber did. 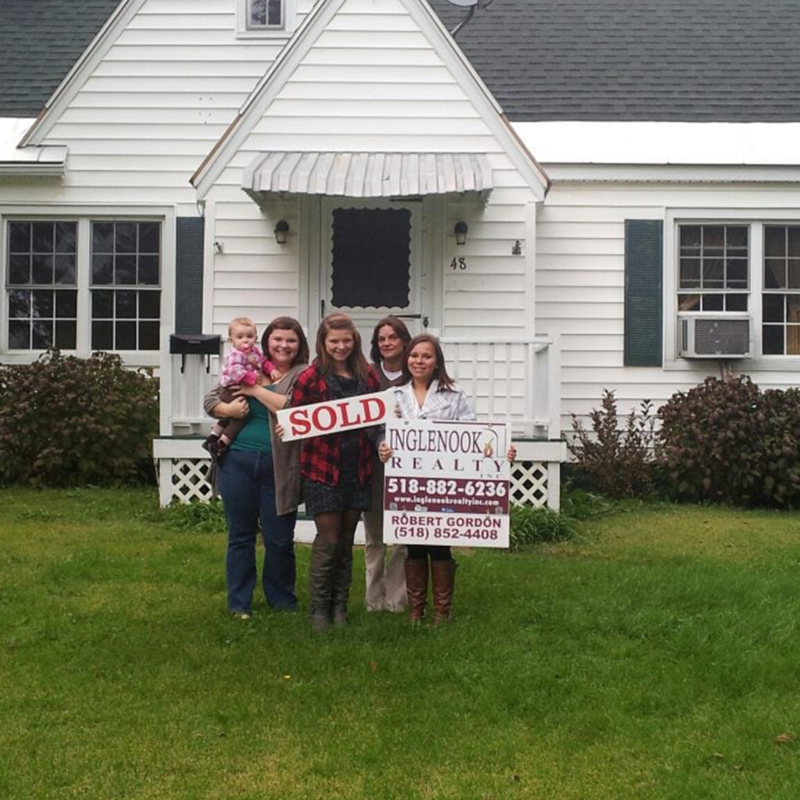 We would recommend Inglenook as top agents as we did to our former neighbors who switched to Inglenook and sold quick. Amber, you were awesome to work with and thank you so very much! Robert made our first home buying experience wonderful!!! Would never go to anyone else. 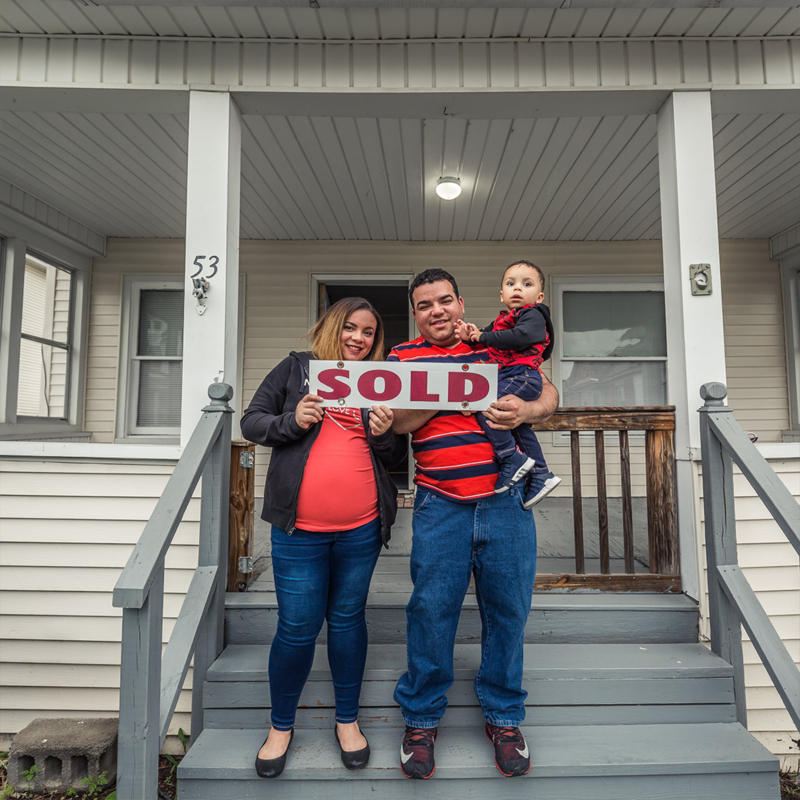 Robert was not pushy and went above and beyond and found us our dream home! Robert make our first home buying easy any questions we had he responded immediately. He is very knowledgeable and referred us to all needs including inspections. We are 100% happy with the outstanding service that Kathleen provided during all phases of the listing and sale of our land. From the initial meeting to the closing and beyond, Kathleen was very thorough and professional, easy to contact, replied extremely quickly to any questions, and was a pleasure to work with. 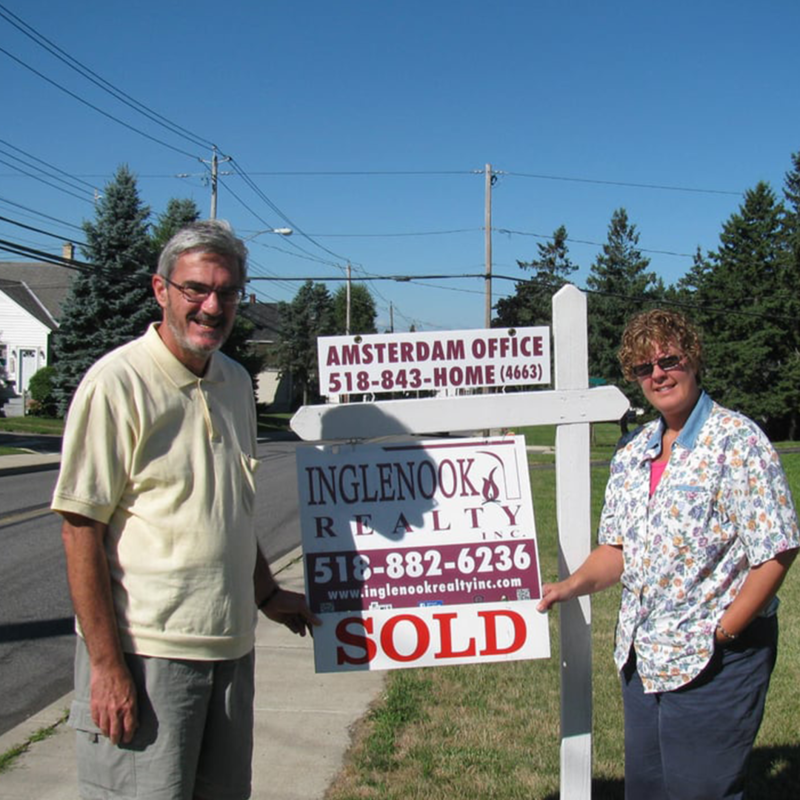 I would highly recommend Kathleen and Inglenook Realty.